A New Urinal? Why Not Try A Waterless Urinal? 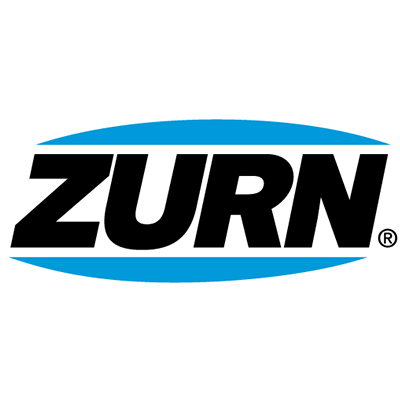 Sloan Waterless Urinals and Zurn Waterless Urinals Take The Waste Out Of Your Bathrooms And Your Budget. 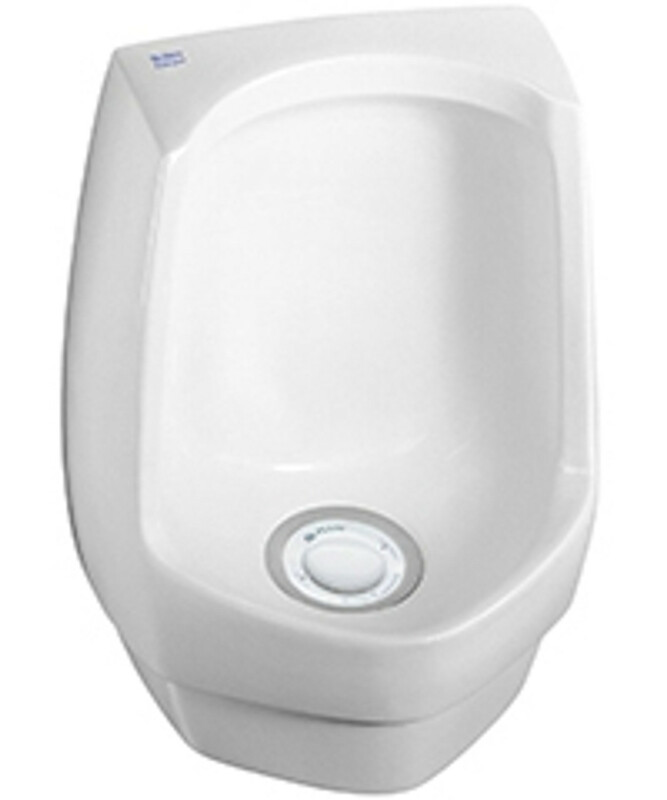 Save Even More On Your Urinal With FREE SHIPPING On Every Order Over $50. Restrooms can get gross and smelly pretty easily, and that projects a bad image to your customers. 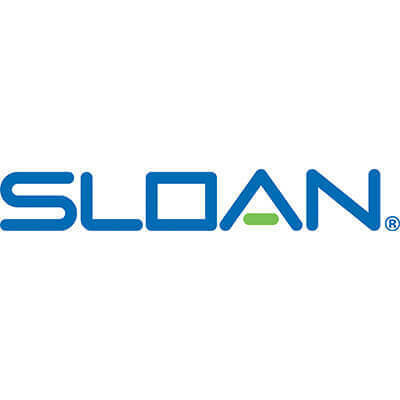 Instead of going with the standard, upgrade your urinals to a Sloan or Zurn waterfree urinal. Not only do you save money on water and sewer costs, but waterfree urinals are more hygienic, cleaner and odor-free. You can find the type of urinal you want as well as all the necessary parts, such as a urinal waste trap, cartridge and sealant. Spend less time cleaning, and more time with your customers.